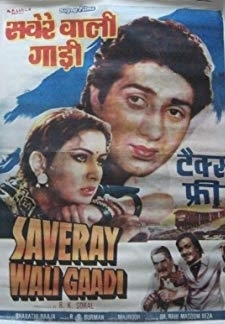 Saveray Wali Gaadi | Sunny Deol, Poonam Dhillon, Prem Chopra, Bindu, Shreeram Lagoo, Om Shivpuri, Satyendra Kapoor, C.S. 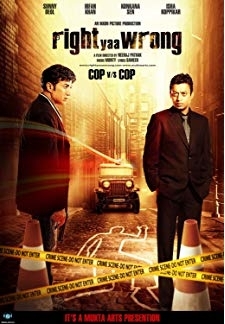 © 2018 Scratchu.com Saveray Wali Gaadi | Sunny Deol, Poonam Dhillon, Prem Chopra, Bindu, Shreeram Lagoo, Om Shivpuri, Satyendra Kapoor, C.S. 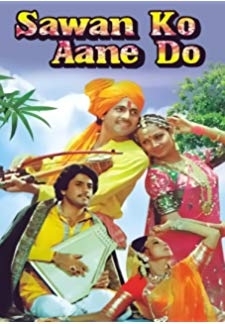 Dubey, Kiran Vairale, Jankidas, Rakesh Bedi, Natasha Sinha, Roopali, Ramlal, H.L. 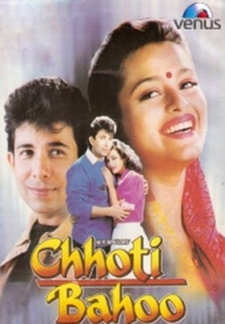 Pardesi - Saveray Wali Gaadi (1986) | Hindi Movie | 6.3/10 | Synopsis : Ravidas (Sunny Deol) lives in a village in rural India. He is the son of Chediram (Dr. Shreeram Lagoo) who is of highly respected in the village. 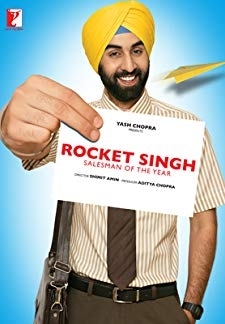 Ravidas falls in love with Jyoti (Poonam ... ... Watch Online!! !